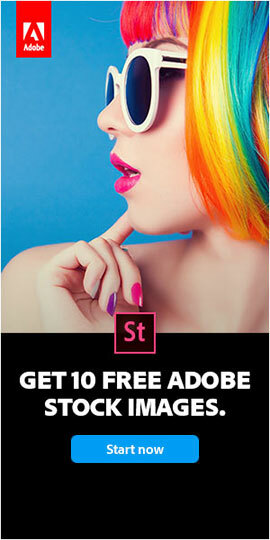 One of the great benefits of the Adobe CC release is receiving an ongoing stream of product updates at no extra cost… No longer do we have to wait 1-2 years for our tools to innovate and keep pace with evolving technologies; instead we get the latest & greatest features and improvements as soon as they are ready. 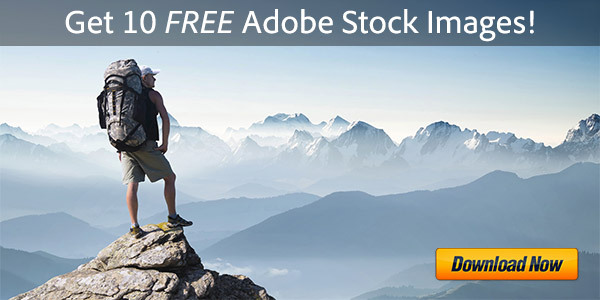 Since the initial launch of CC in June, Adobe has issued new upgrades for each individual app about once every 3-4 months, bringing new power and capabilities to all subscribers. Normally these upgrades happen smoothly and automatically for customers via the Creative Cloud Desktop app or Adobe Application Manager. But as with any software, there occa­sionally can be exceptions. Sometimes the new updates don’t show up in the CC desktop or manager apps, hindering the upgrade. Other times, you may have the need to rebuild, restore, or rollback to a specific earlier CC version for various reasons. 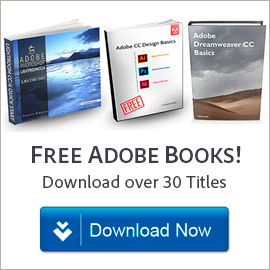 With older releases like CS6, Adobe used to post the individual update patches online for direct download and use when needed, but they stopped doing that for most CC apps. But we keep getting reader requests for these, so now – for all of CC – we’re providing them here. Starting today, you can use the table below for a complete list of all CC updates for all major products for Windows… [See here for Mac] These download links go to the authentic and original CC update installers residing on Adobe’s servers, are guaranteed genuine, safe, legal, and will not change. There are no special instructions to down­load: just click and go. These are cumulative patches and applied manually on top of the base CC 2013 release by unzipping the CC update file given below, and then running the “Adobe Patch Installer” executable. Make sure the base application was run at least one time (started up, signed in and activated) before applying the patch update. These are multilingual packages and each one includes all supported lan­guages. They are universal 32/64-bit installers, except for Illus­trator and InDesign which have separate versions for 32-bit vs. 64-bit. We have them all here in one place, so you may want to bookmark this page – because if you ever have any issues updating any of your CC 2013 programs, here’s your workaround solution! If you don’t already have the necessary base release installed for any CC app, then you can just direct download the free trials here… Those offline product installers plus these update patches make a complete set for backup – and if you like, you can burn them to disc or copy them to a flash drive, and keep just in case. Also included in the table below are release notes with everything that’s new and changed in each update. For what’s new in CC vs. CS6 generally, see this feature comparison. We will be keeping this download list current with all new CC updates going forward… Please let us know in the comments below if there’s anything you need that you don’t see here! We also have the Mac OS versions of these updates. If you need the updates for the most recent CC 2015 version instead, then you’ll find them here for Windows and here for Mac. 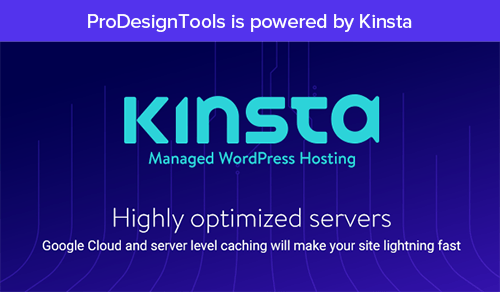 Note the Edge tools and services – Edge Animate, Edge Reflow, Edge Code, and Edge Inspect – are not included in the list above because as far as we can tell, there are upgraded via full new releases instead of patch updates… The same goes for Adobe Lightroom. 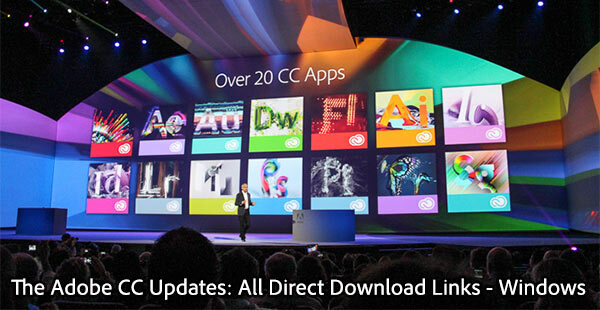 You can find the latest releases of each of those tools in our complete CC direct download links. We suggest using a browser other than Internet Explorer to download the files above. They can be quite large and IE has been known to drop the extension (like “.zip”) from the Windows filename. If this happens and you can’t open a file, then just rename it to add back the extension. But generally, using <>Firefox or Chrome will work better – and if you have any issues getting the downloads to work with one browser, then try another. We have Adobe CC 2015 installed on both a desktop and a laptop, both running x64 versions of Windows (7 Pro and 8.1, respectively). Last week, my desktop’s CC app notified me of two application updates: Premiere Pro and Media Encoder, both updated to CC 2015.0.2. In the “More info,” it stated that the Premiere Pro 2015.0.2 was an especially important update with bug fixes, and certainly the release notes you link to in your table above bear this out. But the updates never showed up on the laptop. Calling up the application and doing “Check for Updates…” from it directly shows no updates. Even uninstalling and reinstalling both CC and the application in question (I tried it with Media Encoder) still shows 2015.0.0, not 2015.0.2, Release in the “About…” dialog. So I tried downloading the patches from your above table. Those downloaded fine (I renamed them from “setup.exe” to more meaningful names) and I extracted them and ran the “AdobePatchInstaller.exe” in each. This patch is not applicable for you. Please check for updates from the Help menu in your product to see a list of the latest updates available. If the problem persists, contact customer support for further assistance. I will contact them, but if you know of a reason for this, please let everyone else know as well. Never mind. I see that there was a whole page of comments before mine (which became like the second on Page 2), and my question was answered there. Moderator, you need not approve either of these. Thanks. Note that going forward, Adobe will not use patch installers, but instead will issue complete new release downloads. 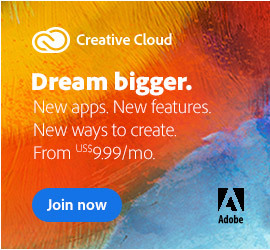 All Creative Cloud subscribers are entitled to download & use whatever CC version you want for your tools.